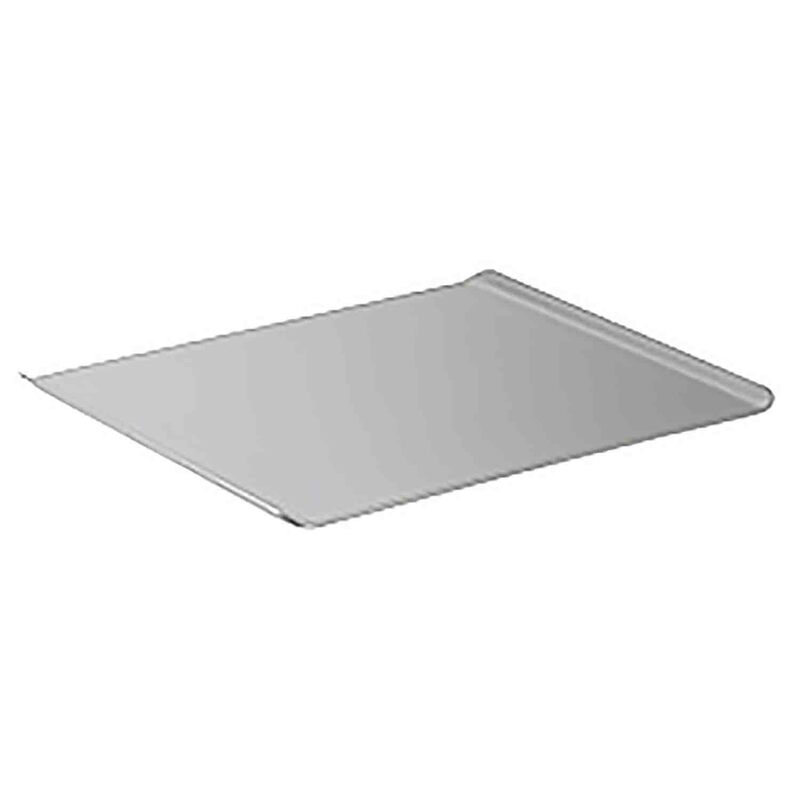 Brand: Fox Run FR-4604 Units: 1 6 1/2" x 10"; Small tinplate cookie sheet, ideal for toaster ovens or small baking projects. There are no sharp edges or seams so this sheet is ideal for kids to "help" mom in the kitchen! 6 1/2" x 10"; Small tinplate cookie sheet, ideal for toaster ovens or small baking projects. There are no sharp edges or seams so this sheet is ideal for kids to "help" mom in the kitchen!